The Drone CoolMesh is designed for adjusting to different tasks throughout the day without sacrificing style. 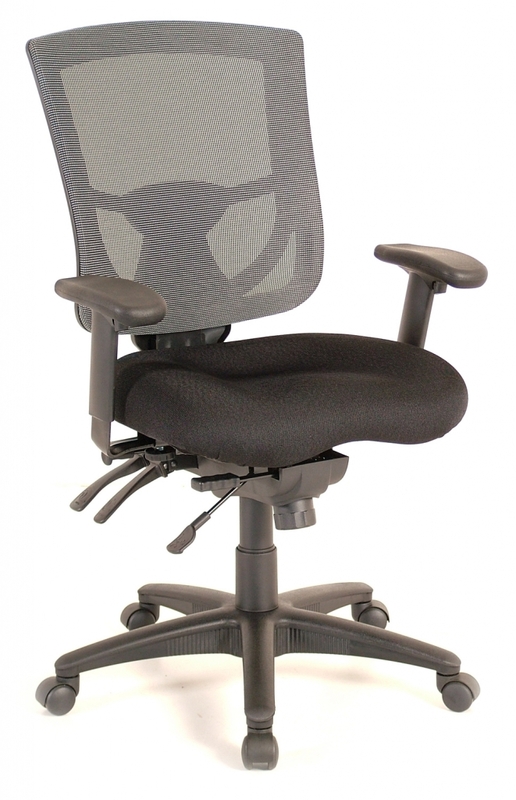 The full mesh back is to encourage full body contact and provide excellent lumbar support. Whether you require task or executive seating, the Drone offers enough comfort and support to address all your needs. This frame is available with 6 different CoolMesh seat colors, or black leather.